Pipeline Prospects: Where does it go from here? Plans to build two large pipelines through some of Virginia’s scenic farmland and forests have raised serious environmental concerns. Builders say the work can be done with minimal damage to the land and water, but critics say that’s impossible. In part one of a five-part series, Sandy Hausman looks at the main environmental concern – water. Fishing is good in Western Augusta County. The streams run clear – perfect for brook trout. Rick Webb studied mountain streams for thirty years. Now in retirement from UVA, he’s fishing and fighting to save these waterways. So he was alarmed when he learned the Atlantic Coast Pipeline would cut a 50-foot swath through many of Virginia’s last mountain streams where brook trout survive. Dominion spokesman Aaron Ruby says the company can prevent that. Rick Webb is fighting to save mountain streams. And he touts years of experience building pipelines through the mountains of West Virginia, but from 2012 to 2014 that state’s Department of Environmental Protection cited Dominion for a ruptured pipeline that released crude oil into a stream, for then failing to contain the leak or report it. The state also says Dominion failed to respond to repeated requests for information after construction caused sedimentation in eight streams. That’s Evan Hansen, president of Downstream Strategies, an environmental consulting company in West Virginia. Even after a pipeline is buried and covered with grass, he says, water will run off quickly, causing erosion of stream banks. And during construction, measures that control erosion on level ground or gentle slopes may not work in the mountains. Virginia’s Director of Environmental Quality, David Paylor, is confident. His boss, the secretary of Natural Resources, couldn’t say either. She noted this is the first time DEQ has done a certification of this kind in a generation. Then there is the challenge of enforcement. Consultant Evan Hansen says it isn’t easy. And David Sligh is worried. 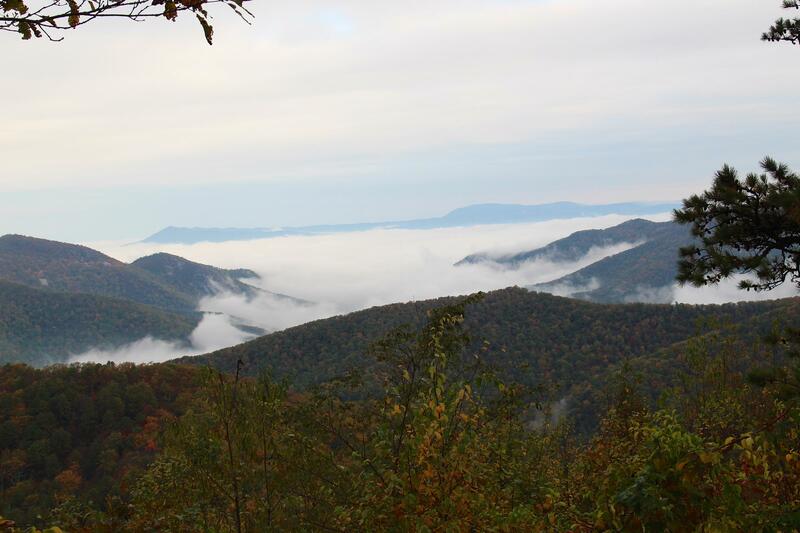 He’s a member of Wild Virginia, a group that advocates for the state’s natural areas. He recalls construction of a smaller pipeline in Giles County three years ago. Tons of rock and mud fell into streams, and the state contacted the developer. We’ll hear more about the challenges of regulating a major pipeline project in our next report. 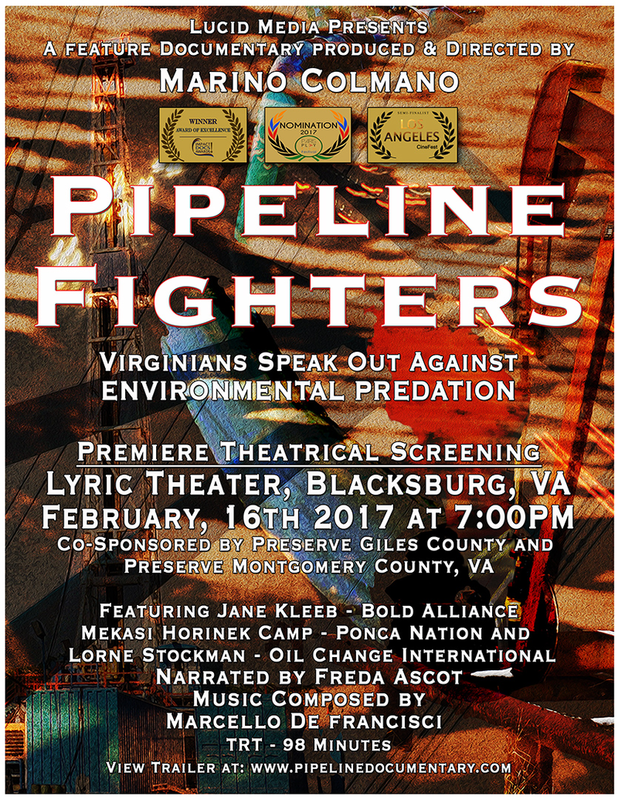 A documentary called ‘Pipeline Fighters” will debut in Theaters in Blacksburg and Roanoke. It began as an online series about the Mountain Valley Pipeline. Now it’s become a feature length film that also examines the impact pipelines and fracked natural gas are having on communities beyond the state. A judge in Nelson County has ruled against 39 residents who refused to let surveyors on their land to prepare for the Atlantic Coast Pipeline, but as Sandy Hausman reports, opponents say they’ll keep fighting the project. According to a new analysis released this week, two proposed pipeline projects in the state could have significant environmental impacts. A half dozen students clashed with Virginia’s governor Tuesday – demanding he oppose construction of the Atlantic Coast Pipeline or ACP from West Virginia to North Carolina. 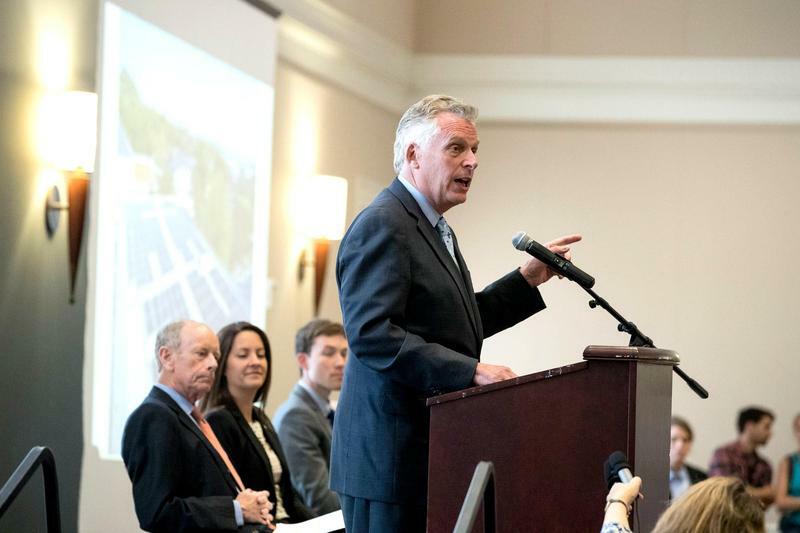 Terry McAuliffe dismissed the demonstrators as Sandy Hausman reports. 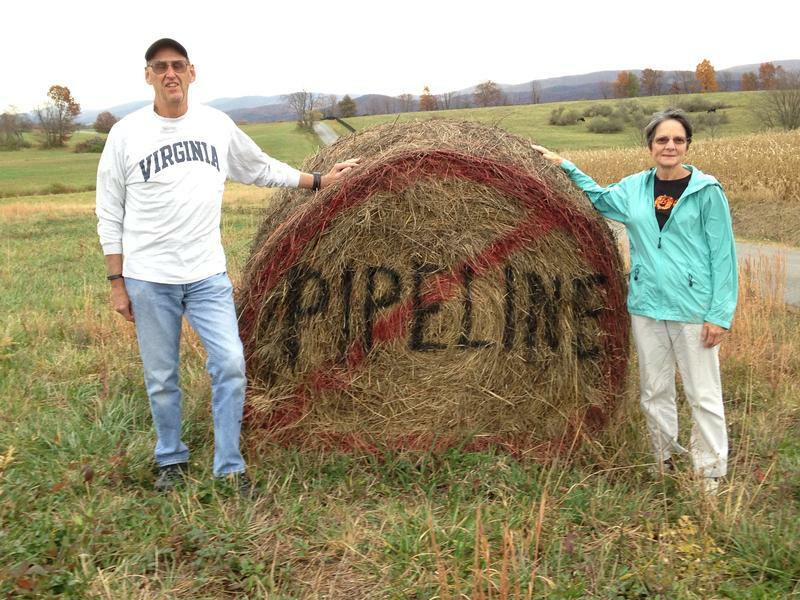 The Virginia Supreme Court has ruled in favor of the company developing the Atlantic Coast Pipeline in a lawsuit against a woman who sought to keep surveyors off her property.